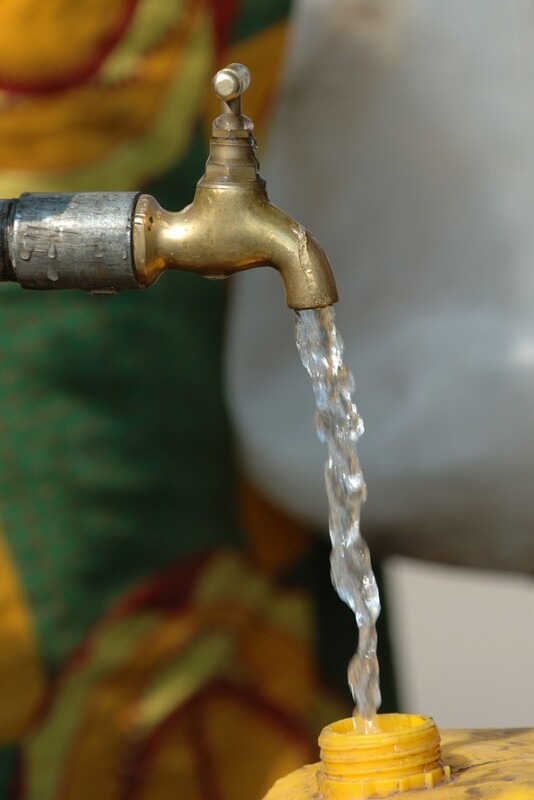 Government has secured more than 38 million United States dollars for the construction and rehabilitation of water supply and sanitation facilities in 16 districts in Western province. Water Development, Sanitation and Environmental Protection Permanent Secretary Ed Chomba says the project, being funded by the African Development Bank and OPEC funds for international development will be implemented over a period of five years. And Dr. Chomba has revealed that 80 million Kwacha will be spent on drilling and construction of one thousand two hundred boreholes. He says 16 million Kwacha has been spent on drilling of boreholes so far. He said this when he inspected the ongoing works in Nkeyema, Kaoma and Mangango Districts. Dr. Chomba says clean water and sanitation provision is well articulated in the seventh national development plan. He says Government is determined to provide rural areas with safe and clean water without leaving anyone behind.